This is the Catalog Page Design for Sehar Batool Instruments. Our work includes designing Catalog, logos and websites. We work with people all over the world. 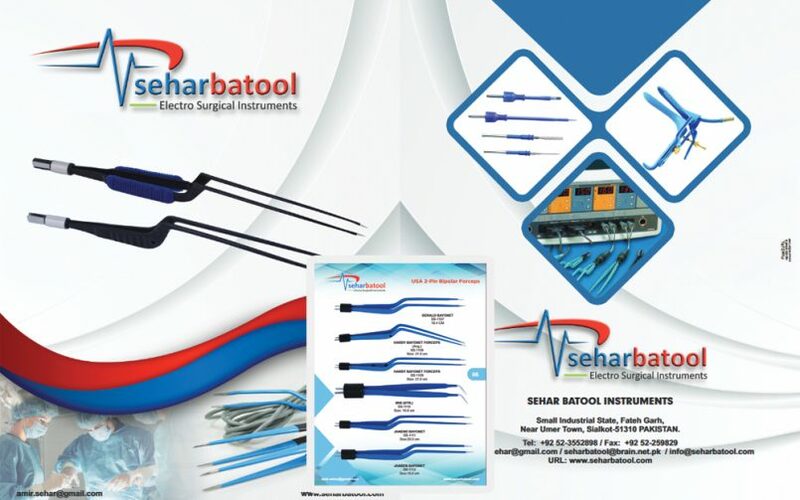 Sehar Batool Instruments is an international multi model forwarder with an outstanding reputation for providing top quality expertise in the Electrosurgical Instruments.